Under UTAP (Union Training Assistance Programme), NTUC members enjoy 50% unfunded course fee support, capped at $250 each year when sign up for courses supported under UTAP. This excludes miscellaneous fees such as GST, administrative fee etc. Click here for more information. # PMI & NTUC Members, please drop a email to events@pmi.org.sg after registration for partial refund as you need to pay non member rate first. 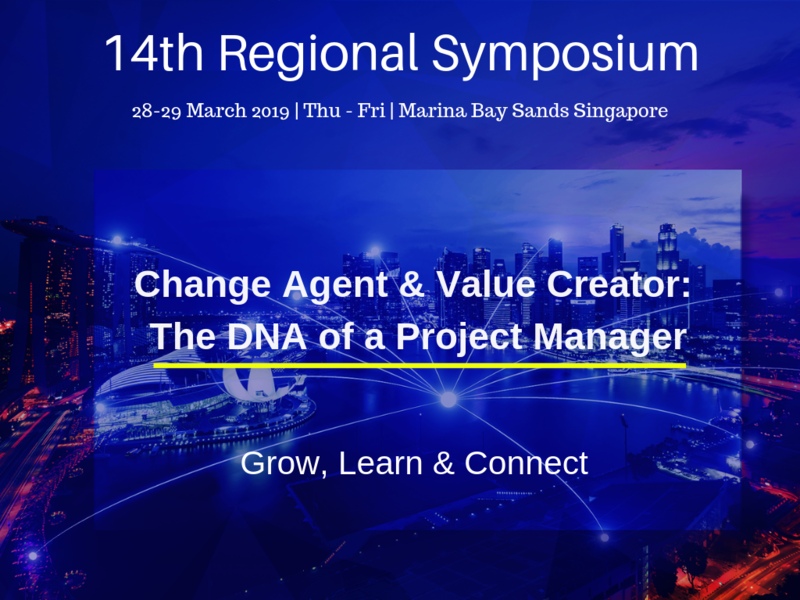 For Corporate booking - if your organisation has more staff interested to attend the symposium and they are not SPMI members, please feel free to email us at events@pmi.org.sg to arrange for bulk registration at Corporate discount.